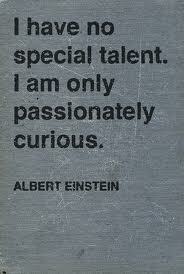 Curiosity kills the cat! – some one rightly said it! 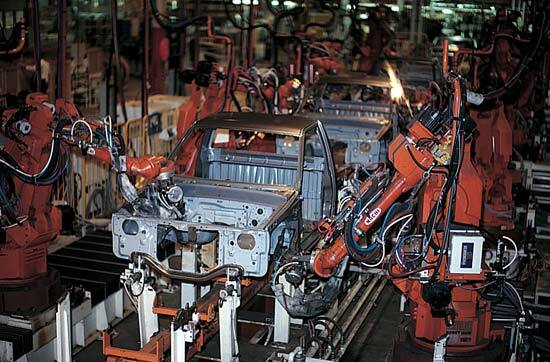 Have you ever looked into the aspects of how cars are manufactured on a large scale? Beer, an alcoholic beverage is produced in large quantities? Or how 80% of world’s almonds are produced from one place? Having severe neck pain from past few days and having a crashed computer that does not let me work from home, and right in time a possible hurricane with winds gushing 40-60mph can only make up the most memorable challenging times. Well, without computer my days have extended much longer and nights lengthier. Always gluing to computer not only spoiled my eyesight but my sitting and sleeping postures were distorted as well. There is a saturation point for everything and it makes us pause and correct ourselves up for our own benefits in long runs. With no computer but having access to cable TV made me watch Science Channel which I never knew existed that speaks topics of my interest to satiate my unbound curiosity. Robotics or machinery always made me wonder about how well manual processes and time consuming difficult processes are all automated. This particular science channel hosts a show named “How do they do it” and describe the processes handled by machines. For automobile industry, the robots are used in large scale from designing the engines, to preparing the car frame, to fixing it to become full fledged drivable car and later driven by human for it to pass all the tests to be available for general public. There were 1200 bolts that needs to be fixed for every engine of Subaru on their assembly line. All of it is done by robots. It surely an interesting one. Do watch. This is about “Subaru” an all wheel drive, designed and manufactured in Lafayette, Indiana, United States. 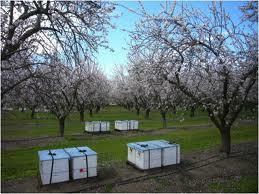 The other thing that I could not imagine that it can be done this way too is- managed production of almonds. As you all know, how important pollination among plants is to produce what they are supposed to? Plants do not move but yet need to be pollinated and who does that job? You are right – bees! And there has been growing concern about reduction in bee population these days and thanks to technology that is causing this shift in nature. I shamelessly use it and I cannot seem to survive without it and so as many of us. Interestingly, this almond farm in Sacramento, California, USA produces around 1.41 million tones of almonds and through managed pollination. They have planted male haploid plant (male gametophyte) and female gametophyte across each other for easy pollination. When these plants are blossomed, the bee hives are trucked and transported from different parts of United States and are then exposed out in the farm. These bees become active during day and starts pollinating. Resulting in heavy production of almonds as well as bitter honey, oh yeah, the almond honey tastes bitter. 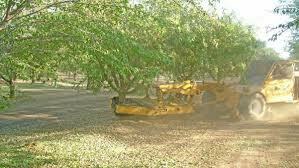 These almonds when they are ripe are shed by machines from trees and let it dry for 10 days before they are picked up. The machines pick up those almonds and are further processed until they are separated from shell. 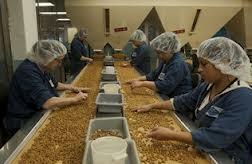 The almonds are then spot checked by Quality Assurance people and they pick if any bad almonds out of it. Then they are sent into different streams with variety of almond byproducts, for different flavors, varieties, packaged, sealed and supplied to local vendors across the United States. The bitter honey is used in preparation of beer and wax. This totally amazed me, never thought that technology is so rich and can be used this way? 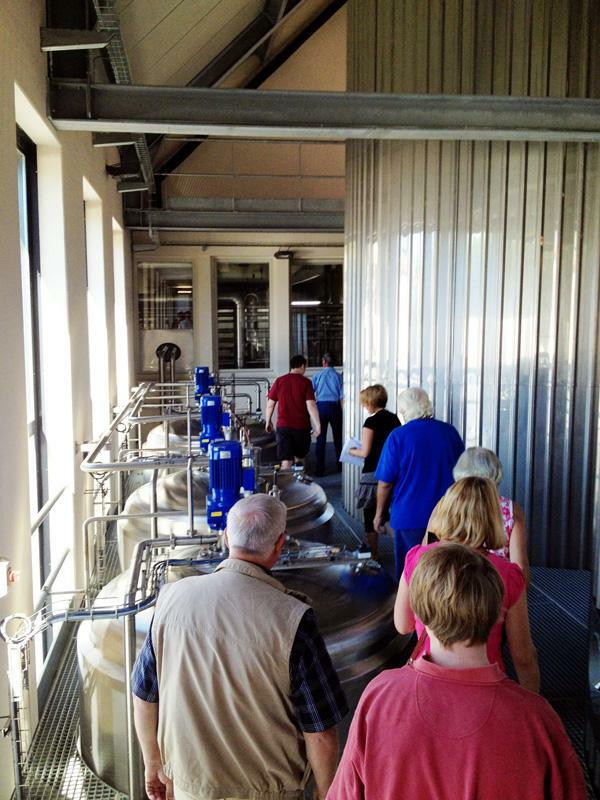 And this beer factory in Belgium? They are the large recyclers of beer bottles and the machines handle approximately 40,000 yes forty thousand bottles per hour. They are cleaned; air dried, disinfected, filled with beer, air tight sealed and re-fermented for 3-4 weeks before they are shipped across 80 different countries. I am speaking about Chimay! Everything is computerized, from mixing the proportions to testing the sugar levels and yeast in the beer preparation process. Although run by monastery, you will be surprised how well they use the technology to modernize the traditional processing of Beer Brewery. If not for their usage of technology, the profits are distributed to charities and support their monastic community. I am amazed at what they do. Hope you enjoyed reading as much as me sharing with you all. Images source: google.images.comInformation: from science channel, Wikipedia and some memory from my curious brain.